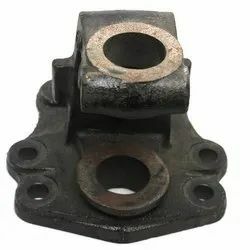 Leading Wholesale Trader of truck bell crank, rear to front 2416, double pin 2416/2515, tata rear to rear 6 hole, rear to rear 4 hole tata and rear to rear 5 hole from Delhi. 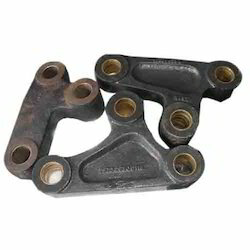 We are ranked as the top organization of premium quality Truck Bell Crank. 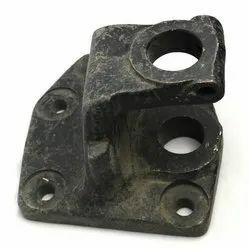 Widely employ in numerous industries, the offered products are developed with the aid of quality of raw material and advanced technology, as per with set industrial norms. This product is used in the market owing to their easy to use. Due to high demand, professionals make this product in diverse specifications. 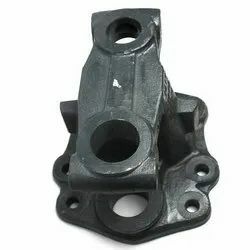 Available for Tata, Leyland, Amw, Man, Volvo, Mahindra, Bharat Benz. Specifications : O.E Quality Products.